Serving listeners who are blind, visually impaired and physically disabled. A Place In The Woods – Helen Hoover and her husband, Adrian, were trailblazers in the American back-to-the-land movement. Well ensconced in their professional lives in Chicago, they made the decision to follow their dream of a simple existence, pulling up their stakes and plunging into the wilds of northern Minnesota. 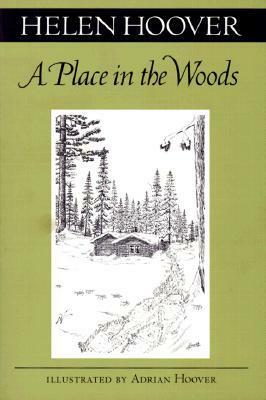 A Place in the Woods is enlivened by warm, humorous anecdotes describing both the struggles and rewards involved in joining this small community of rabbits, deer, and distant neighbors. This volume conveys the special joy of each small victory in the wilderness.